Visual excess compels us. Large events unfold with colossal repercussions. Experiences that realistically beyond its possibilities and yet oftentimes situated in this world. Big ideas. Big, big, huge ideas that almost inevitably develop into even larger ideas. With people always on the edge, always teasing death, testing the boundaries of their mortality and yet destined to prevail. People harnessing impossible power; making everything we can only imagine believable for about one hundred and twenty minutes? The Spectacular seduces, it inebriates. It glows so bright that it makes things opaque. We can spill it and yet it remains visible, shiny and captivating. It creates images so pervasive that it moves the deeper layers of our perception. Making its memories a part of ours. Wether we love it or we hate it, we miss it. It cannot be unseen. 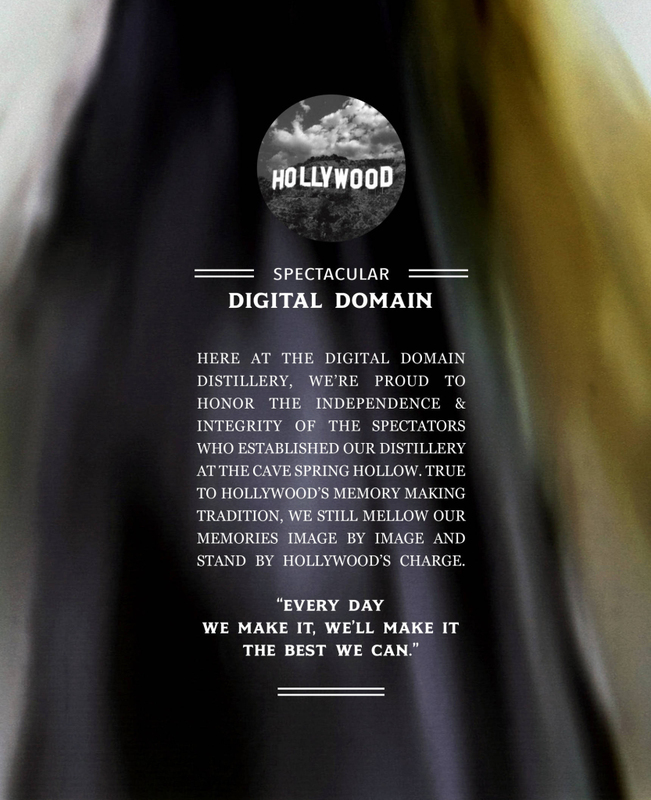 (Un-)Spectacular is a video sculpture consisting of a Jack Daniel’s bottle and video projection. The branding on the bottle has been modified manipulating the original text into a satire on the aesthetic of the contemporary blockbuster film. The video stream consists of excerpts from a curation of all the explosions in every Michael Bay movie. Hereby the Spectacle has been reduced, but can it be contained?